Home :: Herbal Hydrosols :: Rosemary Verbenone Hydrosol, 4 oz. Organic. A particularly good hydrosol toner for oily skin. It can help unclog pores. 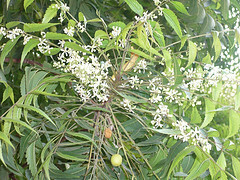 It is a strong antioxidant and is helpful in treating hair damage and promoting shiny hair. 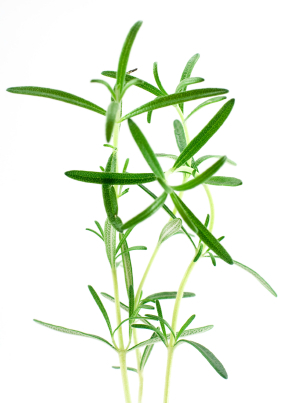 Rosemary hydrosol makes a wonderful hair rinse and looks promising in aiding mild hair loss. It has mild expectorant properties and is a good addition to room sprays, mists and steams intended to ease breathing difficulties due to colds or bronchitis. 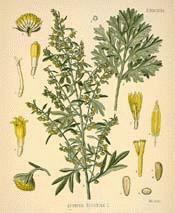 It helps improve circulation and can be used in compresses for ear aches, arthritis, rheumatism and gout. 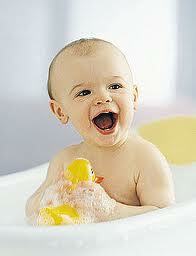 Avoid use for those with high blood pressure and during the first trimester of pregnancy. Notify me of updates to Rosemary Verbenone Hydrosol, 4 oz.